In 2013, last year a Craigellachie farmer in Aberdeenshire Scotland was ploughing his field when his tractor jolted very unexpectedly. 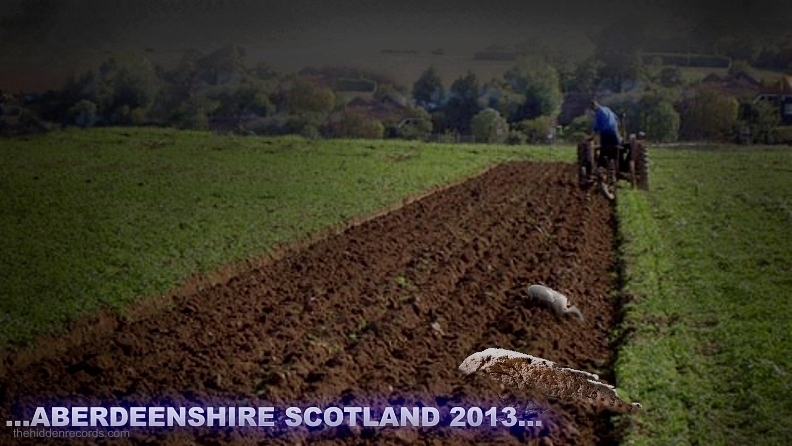 His plough had caught a large rock and it completely ended his plans on completing the field that day. He walked over to the obtrusive pink granite rock and tried to move it. It was massive and didn't even budge. He scraped some soil away and something caught his eye. It had concentric rings on it. Little did he know that day that he had stumbled upon not just a valuable ancient relic, but it would be a valuable keystone in unlocking sacred symbols and an earth-shatering secret. It was named as the Dandelieth stone by archaeologists. ref. Sounds like the making of a novel? Well would you believe someone created a story like this some time ago and now it seems to have come true. 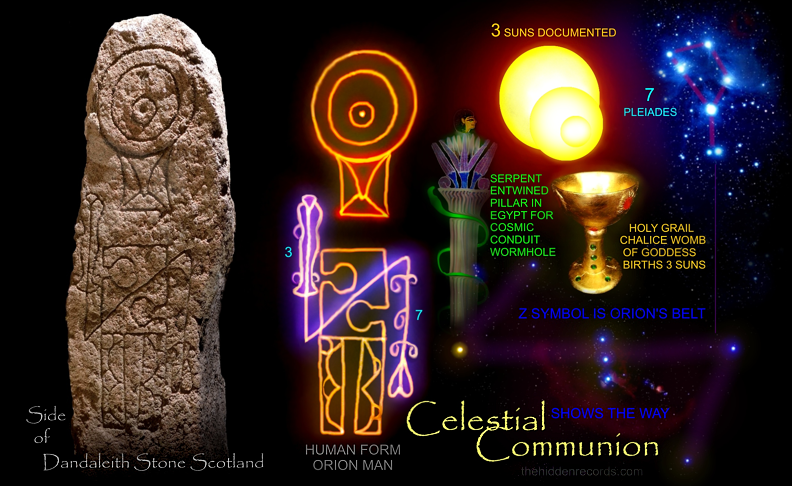 The ancient Scotland Bronze age records are repleat with these Sun and Star worship type of symbols but this one is different. It might even be compared to what the Rosetta stone was for Egypt, this one could hold similar value for the Bronze age of Europe and Stonehenge. My favourite example is this image below is sourced from one of the 1500's collection, ref but one that shows a lot more, see my enhanced detail rendition below. 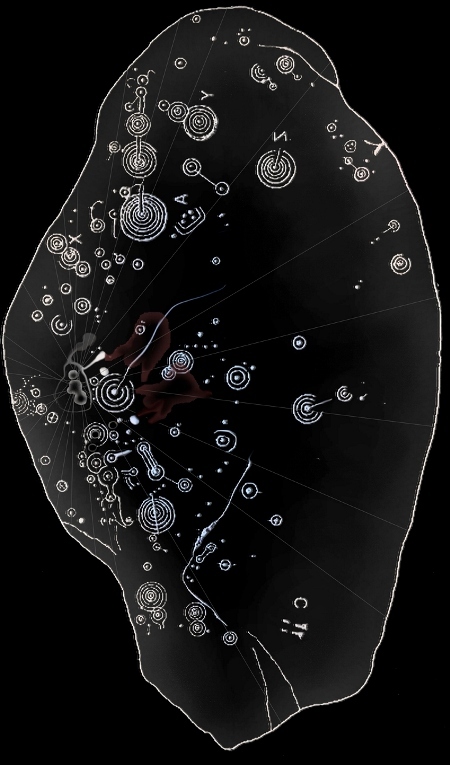 It presents the precise pattern I identify as a star map portrayed on the woman clad in something more likely to be a body suit than the proposed possibility it was a tattoo. She has the same correct orientation star map of the Solar Trinity and places our Sun in the 'birthed' position in Egyptian tradition like Goddess Nut ref . She also has the Taurus bull correctly shown beneath her star map of Suns. The Egyptian tradition of this Star Goddess of Nut also has a celestial ship depicted as we know it in modern tradition ref . 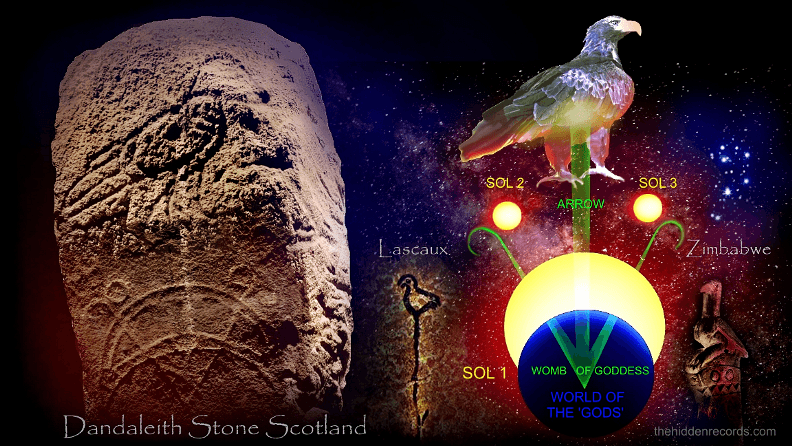 The Dandelieth stone finding in Scotland provides the reasoning towards solving the meanings of a few symbols that were previously inconclusive in my quest to figure the mystery of the pictograpic megaliths of Europe. Why? Because for the first time on one stone it presents two different 'languages' of pictographs, two traditions as one telling the same story just like the Rosetta stone. This is what inspired me to call it the 'Keystone' which was also the name of the mystery stone in the novel that found a rock, just like this story, while ploughing a field. I noticed right away there appeared to be a 'Z' symbol on the Dandalieth stone. 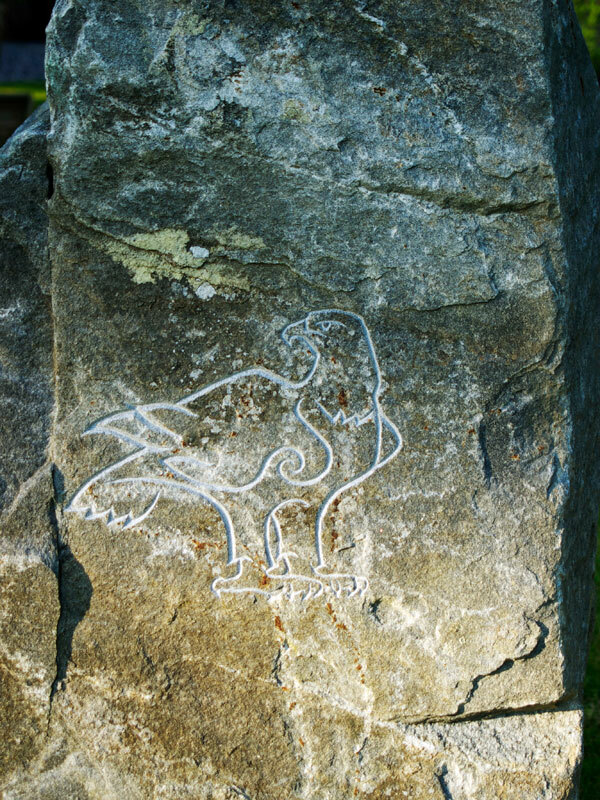 A social network friend strangely sent me this stone carved image below from a Sweden trip the very same week I was trying to solve these unsolved pictograms. The Dandaleith 'Z' symbol seemed very similar to this symbol on a Swedish tomb on a very early 1500's Tofta Church floor in Gotland Sweden ref that would be quite sacred to an ancient Bronze age dweller in Sweden. But is it trully confirmed as Orion in context with it? I have already proposed Orion as such in an alternative way in the Sphinx of Egypt celestial ship story i.e. as The Real Holy Grail of the heavens ref . I had a feeling that more examples would need to be tested before coming to conclusions regarding this 'new' 'Z' Rune symbol theory. My eyes caught detail of something on the Dandelieth stone. I locked onto its detail that would be the top of the stone as it 'title section' so to speak (shown below). 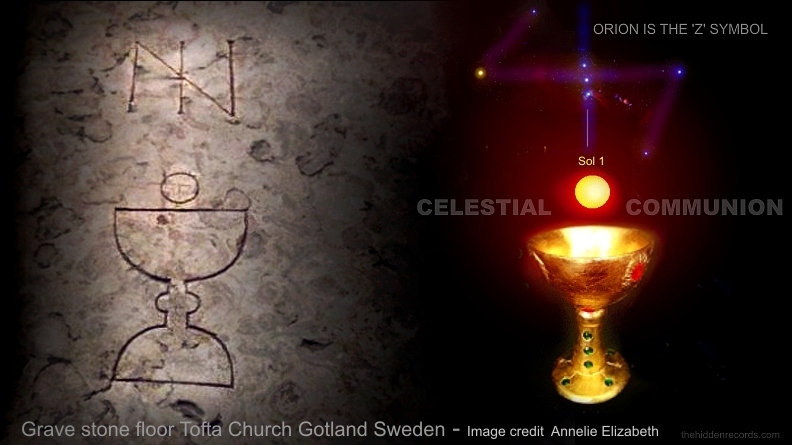 And before my mind could reason the possible solar trinity aspect of the three concentric circles, I noticed another shared Egyptian and European tradition that would fit these with three suns like a glove... a depiction of the Holy Grail. I proposed some time ago the Holy Grail secret is the absolute definition of this group of three sun-like stars. It was shown in 'holy communion' as birthing of these three suns from the chalice that I had found in over 6 different ancient Sun worshiping ancient sites through Europe and Egypt. The stone is of a substantial length of almost 2 meters and only appoximately 70cm wide. It was obviously a standing stone with part buried in the ground. I figured this since it has two adjacent sides carved with inscriptions and that is on 60% of its length, thus 40% buried. This upright stance also makes the pictogram of a bird in the upright position. Two graphics rendered to show two linking earth-shattering breakthroughs. We have 3 Suns together being birthed from the cosmic womb of the legend of the Sacred Feminine cosmos teaching of Creation, just as it was with Goddess Nut in Egypt that I propose was carried forward with the ritual of the Golden Chalice design here ref . But there is more. The 'Z' symbol I had thought for some time is probably Orion in many other depictions of the symbol, but here it shows its full story as a complete star map. It is Orion as its perfectly upright aligned in orientation so Orion's belt aligns to the 3 Suns near Pleiades and on the one arm of the 'Z' symbol it holds like a human being in left hand the seven swirls I propose as Pleiades. It is as it is measured on the horizon and that means the 7 swirls are also in correct orientation with Pleiades as shown. This throws some light on the origin of an ancient European Manuscript of the true meaning of the Revelation texts... one discovered by Hungarian researcher Márton Molnár-Göb. 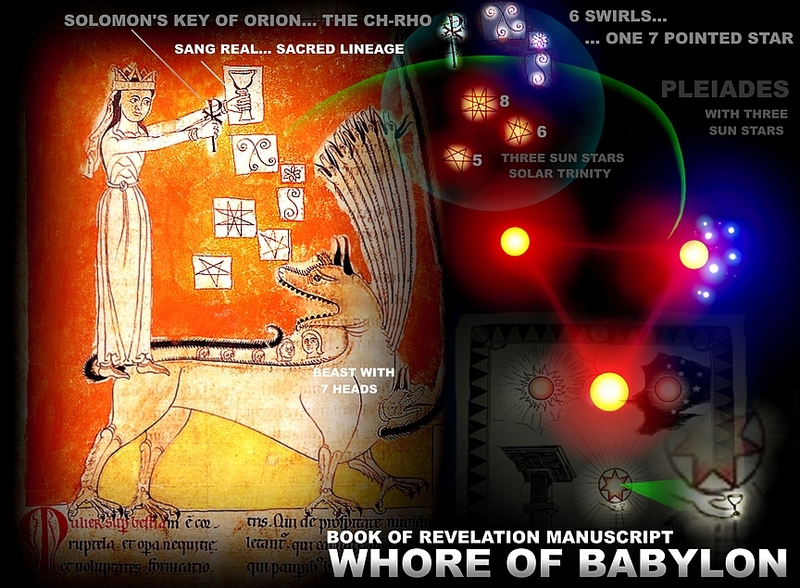 An ancient European artist encoded it in the prophetic Book of Revelation text, the real meaning of who the whore of Babylon is and what secrets she hides from humanity. 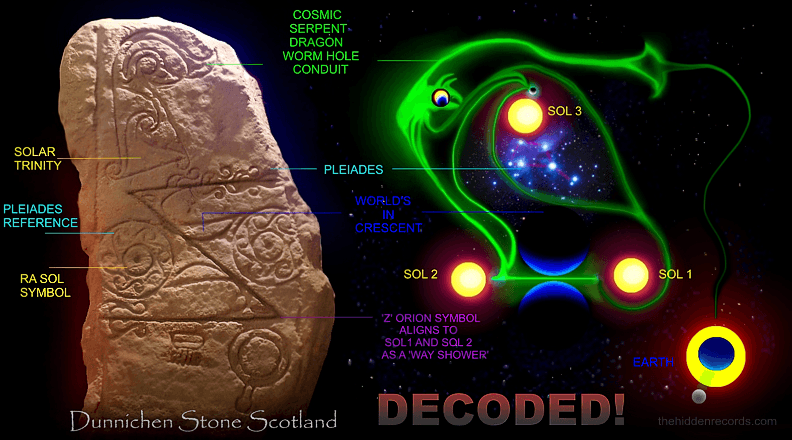 It has the Pleiades also encoded as curls/swirling pictographs ref. 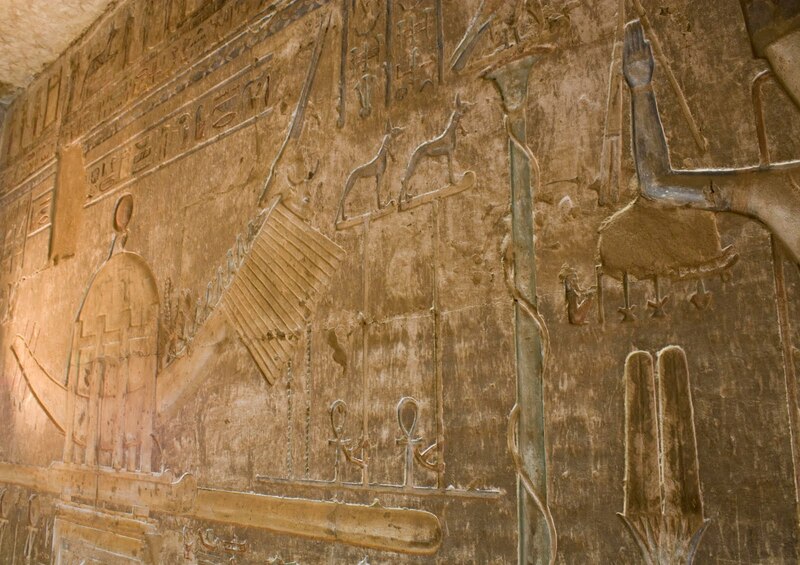 The left 'arm of the Orion man (shaded orange) has what author William Henry found common in Egypt that was the pillar and lotus is most likely depiction a cosmic conduit wormhole. The means the star visitors use to traverse from Earth to the heavens. Many pillars also have what I have proposed for years is the other symbol for cosmic conduit... the cosmic Serpent entwined around the pillar. The Orion Man interpretation is the message in all the star maps I propose and that can be explored here human form blueprint. But the style of a human with these rectangular legs and robot like appearance screams out at me that it is identical to the Baalbek Temple code I cover in The Key of Solomon. ref . Many reading this who are skipping the checking of references will not be convinced and thinking this all sounds very far fetched. But here is a challenge I propose to you. Look now at the adjacent second stone face below and question what the chances are that it uses more global legend and symbols in another way telling the exact same story as the one above. Introducing again, the global Birdman genesis theme. The Eagle bird pictograph is another well repeated symbol and a global common symbol in all human genesis themes. I was not completely convinced the Solar Trinity interpretation was conclusive here especially since there was no Pleiades reference. So I felt it important to compare it to a second possible interpretation that uses the more common swirl/curls possibility which is far more frequently used. In the image below I am assuming the circles are more than likely swirls and if true it presents seven of them. That would strongly suggest Pleiades in these other depictions so far and what follows. It basically generalises the same message of general star area so either way it is worth showing both possibilities. That the message here is the Eagle shows arrival in the first time from a Sun and World birthed from the cosmic womb near the Pleiades. But in place of the womb of Nut 'V' symbol the artist choses more of a vault of the heavens depiction perhaps to reason the way the ancient ancestors traversed between the three Suns near the Pleiades. Interesting extra detail here to note, that the stone has a natural diagonal line due to its original shape. Perhaps the artist included the Orion's alignment teaching to find where these invisible very tiny sun stars reside. I say this because the Eagle has three dots added carefully on separate feathers on its neck while holding a Cross that represents Orion in its beak. This stone below solves the mystery of SERPENT MOUND in the American Indian mystery of the first people as explored in the CAHOKIA STAR MAP . 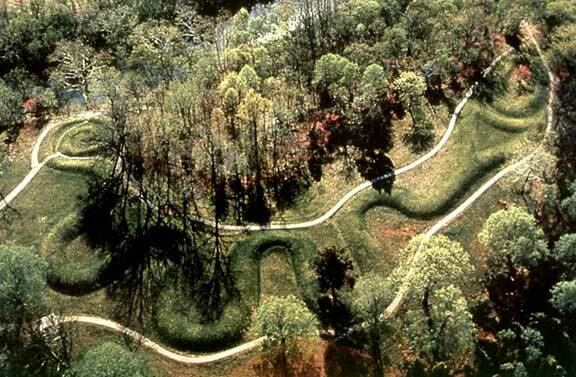 The Serpent mound in the USA is most likely showing the cosmic serpent conduit wormhole and a Sun in its 'mouth' (worm hole opening). The Sun solar system the ancient ancestors originated from. It is no coincidence they make the sun in its mouth egg shaped. It seems to have a multiple teaching mechanism of the beginnings of humanity when the egg shaped celestial ship landed... and when viewed from above its also a genesis teaching resembling the male sperm. If these symbols thus far are true and not just theory then they would need to make sense in all the other depictions. Since there are so many lets take the most famous examples and the oldest. Over time these patterns became forgotten and used just as sacred decoration. The most famous Scotland Pictish adorned Rune stone is without doubt the Dunnichen Stone shown below ref . It has a repeating pattern that has scholars world wide completely mystified. Yes some have made claims to decode them but presented absolutely nothing of reason of importance to date. Starting first with the 'Z' symbol here it is placed between two Ra symbols as Suns. It is fact in my theory that Orion is used to find where these two stars are located. So Orion placed here is very well thought in a teaching mechanism. We only have one Sun so scholars please wake up and smell the coffee. This stone is screaming out at every historian interaction between solar systems and they chose to officially deny it due to the their law 'aliens are not real' until further notice one day. 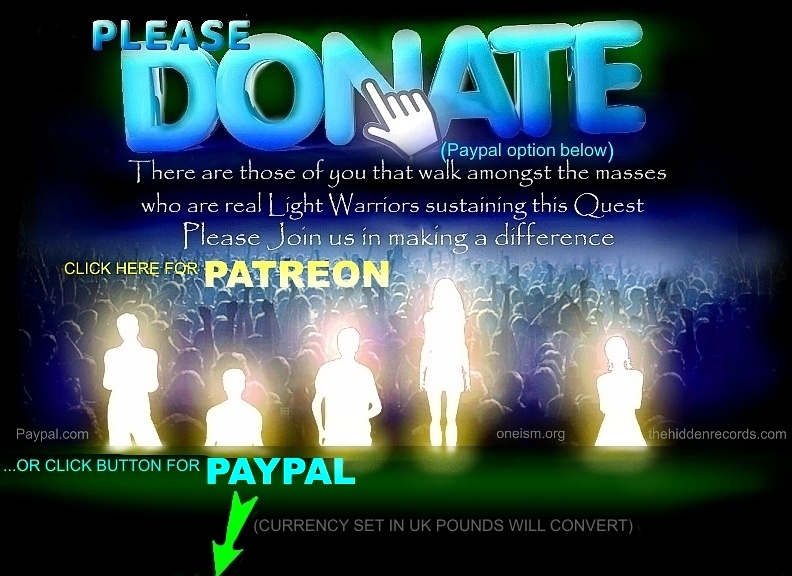 Now why are there two suns chosen here and not the more common cases of usually just one or all three that I have proposed in less obvious depictions around the world ref	. My feeling in 2002 completing my book was that there really were two very important Suns shown above all others as a general importance in four of the main star maps I had at the time. Sol 1 our main ancestor star and Sol 2 perhaps where we evolved from apes before colonising Sol 1 then invading this solar system where Neanderthal didnt stand a chance. ref . so this two sun theme for me was completely reasonable. In my book I chose to leave out the third sun as it firstly puts me on risky ground as I tried to leave out the obvious match with Masonic records ref . 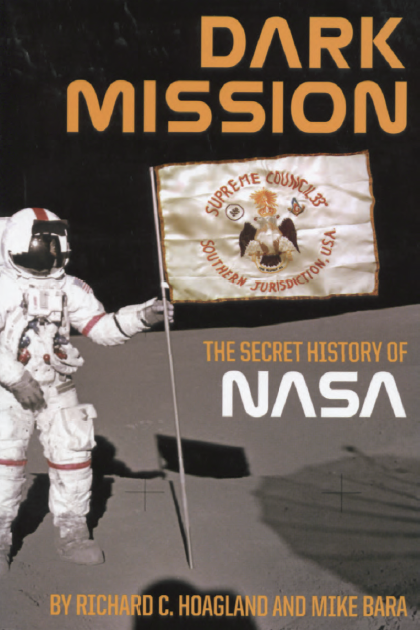 But this made very little difference as the first year of the book in circulation was attacked so many times from people claiming to be from an extremist view Lodge insisted these 'stupid' star maps are all wrong and this is a topic not for public eyes. Most Freemason societies around the world express importance to my interpretations as it confirms importance to the human uplifting meaning of it all. The two suns (above) have two crescents included and shown on each side of a 'cosmic path' between them. Each Ra/Sun symbol is surrounded with a pattern of 7 swirls. This obviously identifies their positions are both near the Pleiades. Suns need worlds if we speak of flesh and blood star ancestors and life as we know it so each sun has its appropriate world realm. 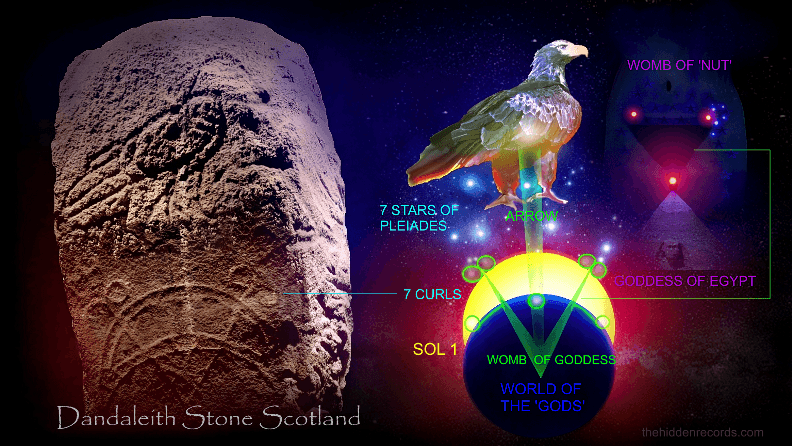 We have already identifed in the Dandelieth stone on the one 'arm' of Orion's 'Z' symbol has a decoration of 7 swirls... the Pleiades is the area where these two suns reside. To the right of the radiating oval symbol is Earth! I was blown away seeing this symbol in perfect pictographic usage. Sun Earth and its moon! Last but not least the detail on the top of the stone. 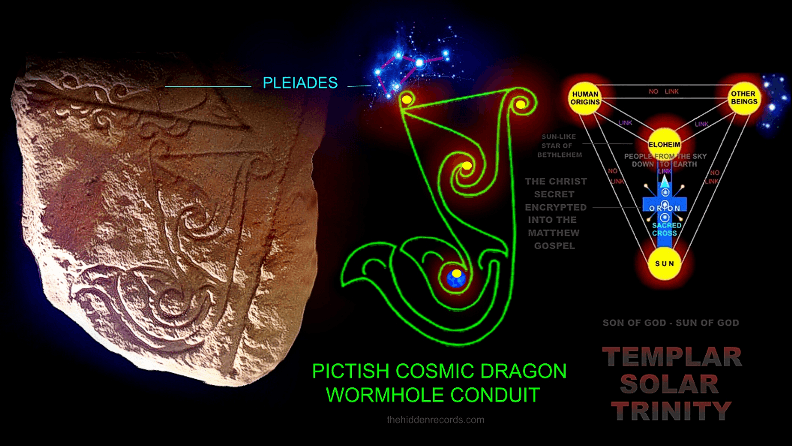 I am sure this is a Cosmic Dragon Serpent which you will find common in Scotland history. I insist it is the means of travel across the heavens. A worm hole system and it is a living plasma ribbon and have my own personal experience with it in a NDE near death experience ref. 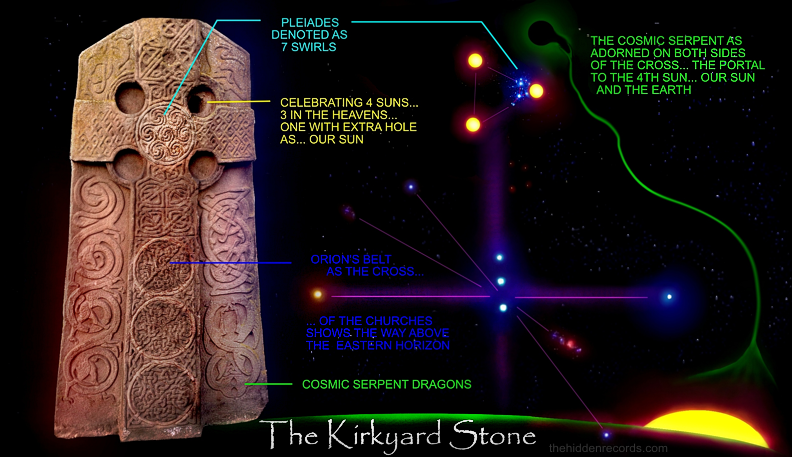 Here is where it includes the thrid sun Sol 3 and how it conects with the Dragons eye... Earth. 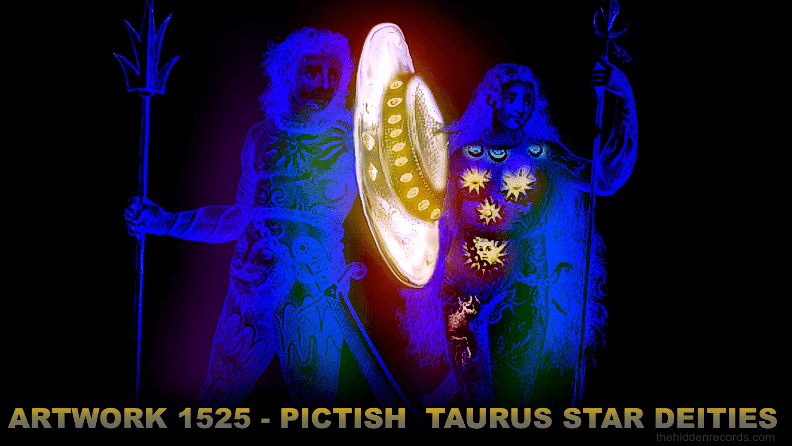 This Pictish tradition here celebrates how the stars appear in the West and up to now most discoveries so far show celebrating orientation measurement of the stars in the East. All my graphics are in the East orientation so I need to turn the stone upside down in the next image to compare it to the others. The Dunnichen stone seen here (above) top detail turned upside down to compare to other ancient traditions. This is exactly how it is seen in the beginnings of Christianity and brought forward by the Templars ref and then the Freemasons ref . 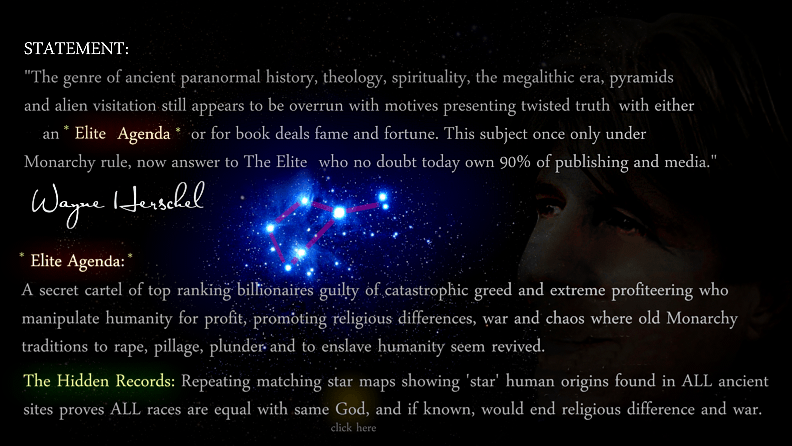 The exact meanings explored in the two links as the star map we find repeated all over the globe. But where in Scotland does this mystery merge and evolve from the Picts and Celts into Christianity? If my theory so far is real, would I find evidence of this star visitor human origin story with the first Christian records in Scotland? Could it throw light on some of the hidden records that I propose were removed from Christianity about the true meaning of the Cross of the churches? ref . My work also presents solid reason why the Christ in the Book of Revelation holds seven stars as his 'cosmic address' in his right hand with his 'overdue' return ref . The next image is just one example taking again perhaps the most famous ancient Christian Cross of Scotland. The most famous and perhaps oldest cross of the churches in Scotland is the Kirkyard Cross in the Angus area of Aberlemno in Scotland ref . Yes... this cross veneration enters a period where it suddenly leaps from celebrating the stars on the western horizon to how it appears on the eastern horizon as in all Christianity and Egypt. The three circles I propose are showing the legend of the 'Three Kings' of Orion's belt that follow alignment from the East to locate the star of Bethlehem near the seven stars of the Pleiades. The Pleiades are beautifully depicted here on this cross in a circle with seven swirls. But where are the three suns? It not only shows all three Suns of our ancestors, it appears to add our Sun as a fourth Sun. It even make it appear different with a hole right through the cross. My belief is the original cross placed in a special east facing position uses the hole also as an alignment to the Eastern horizon to measure the stars in question during the time of its celebration of Sol Invictus... 25th December ref . A Roman Mithric bull and its ritual of the 'Unconquered Sun' worship, a date set centuries before the time of Christ when all aligns perfectly for measure on the horizon. I cover this in great detail in Solomon's Key ref . 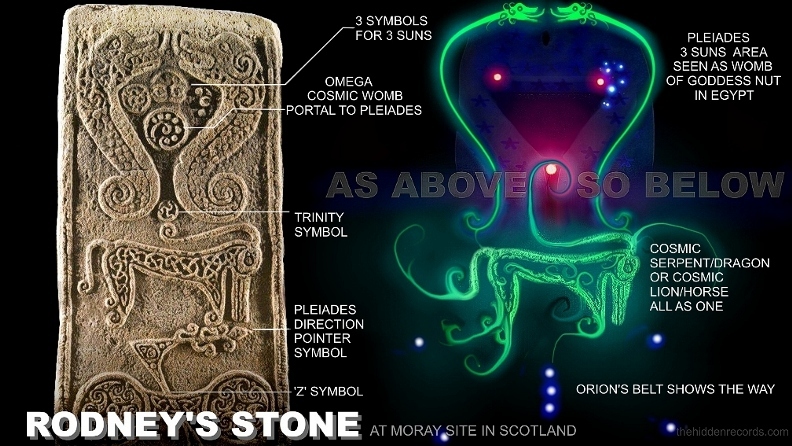 The area of Moray in Scotland has a stela relief called Rodney's Stone ref that leads the story in an exciting new direction cracking the mystery wide open on how the ancients traversed the heavens... with a device... a star gate. But before we go this direction lets first decode the stone carving putting into action what we have proposed so far for the pictographic symbols. 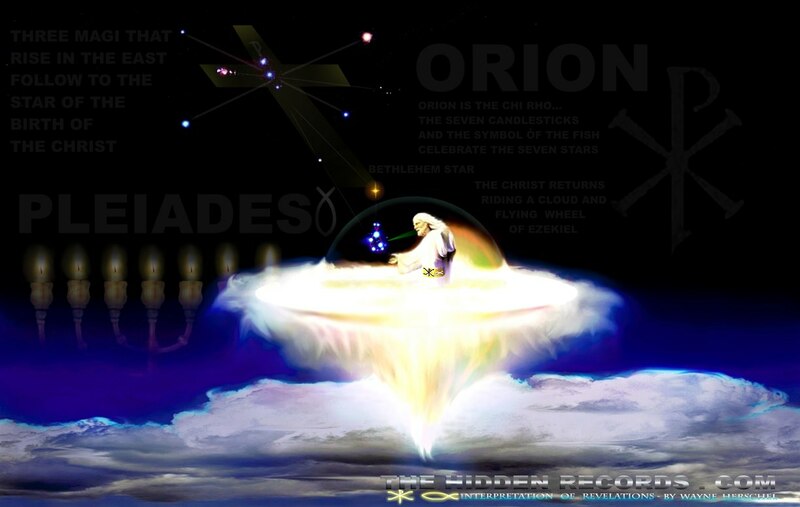 Starting from the bottom... the 'Z' symbol as Orion has its two orbs decorated with seven icons for Pleiades aspect as well as the swirls on the top part of the 'Z' with cluster of swirls we decoded as showing direction to Pleiades. 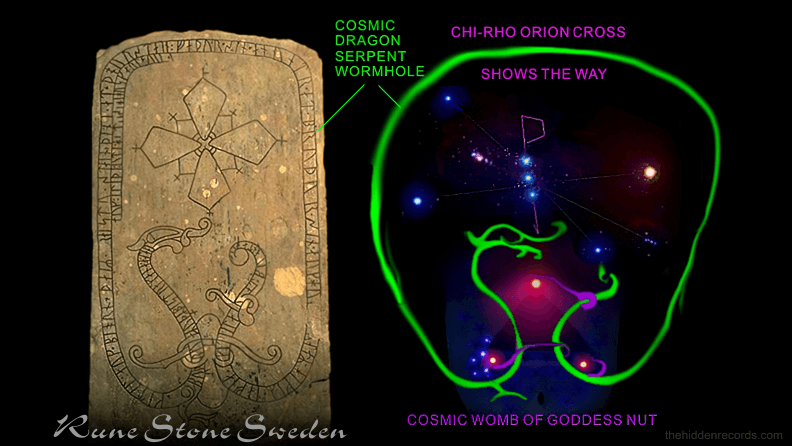 Ride is the key word here and although the top portion of the stela show two Dragon serpents form with swirls forming the cosmic womb of Taurus, the smaller creature personifying/animating the relief is celebrated more like a cosmic horse that my colleague Márton Molnár-Göb identified in a Korean Tomb. Image here ref . Korean Pleiades star map tomb story with it ref . 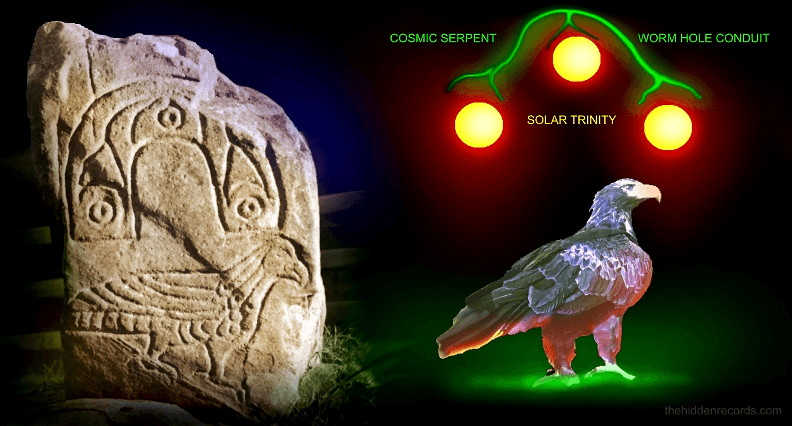 The top of the head mane of the cosmic horse/dragon/serpent/lion connects to the tripple spiral symbol called a triskele ref which I believe is the Solar Trinity 3 suns symbol. It is placed as 'being birthed' in the cosmic womb position that matches the tradition of ancient Egypt where the three suns with human origin teaching has a birthing of these 3 sun stars from the womb. The place in legend in Taurus of the beginnings of human civilisation that I have proposed since 2002. Inside the womb position you can see three symbols on the top and a circle with one swirl and seven dots to denote Pleiades. But there is more and it will take this all deeper... further and elevate theory to hypothesis ... soon. While searching for the ancient stones throughout Scotland, I stumbled upon another lead that claimed there was once a massive 30 meter stone platform in Scotland completely engraved with something out of this world, and it was over 5000 yrs old! This story also mentioned some illogical details suggesting this platform might have had something on it that was not for public eye. Here is the shocking part... A historical petroglyph platform that was first acknowledged over 70 years ago by some archaeology authorities as one of the greatest petroglyph records in the whole of Europe was deemed 'so important' that they concocted up the most bizzare excuse to protect this historical gem. The Cochno Stone in West Dunbartonshire Scotland is absolutley stunning in every sense of the word. It is conclusively the most elaborate cup mark type stone record with markings on it more like a Stargate map movie setting. By the way... is it just a coincidence these two sites that were covered up as an excuse to protect it both have the same ancient star map story? Fistly I have to add another conspiracy theory to the cover up status with this site. 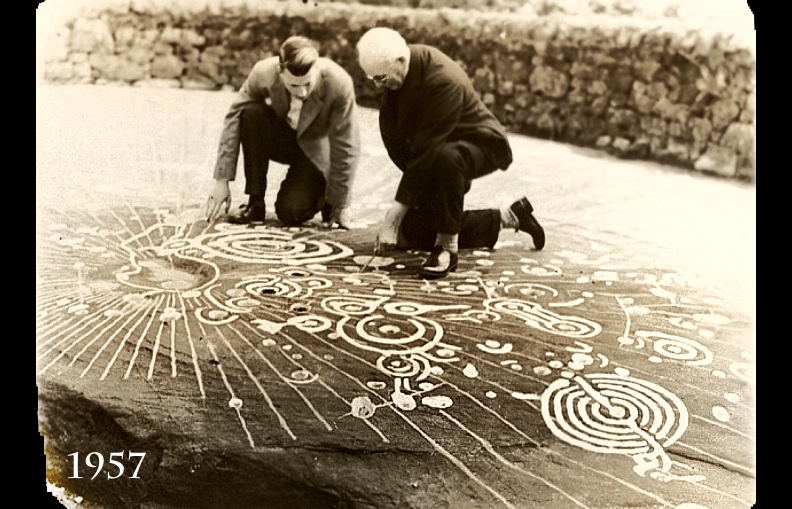 The source images of the layout plan of the Cochno Stone made available to scholars and now the internet is not an exact match with the REAL photograph from the 1950's. The most shocking alteration is the Sol 1 petroglyph I have marked is moved more than a meter from its place compared to the photo. In my image here I have moved detail back in place to match the image. Compare to the incorrect/sabotaged source image here made available to all researchers ref . Compare this old 1957 photo below first to the layout below, then with a 'mouse over' action with your cursor on both to see overlay of the highligted colour match. I have added two brown shadows for where the two men are positioned. Conspiracy theories aside, lets explore the awe inspiring detail now made public. The three rings I propose for Orion's Belt are corectly aligned east west. The Pleiades is the only cluster option that correlates with the an appearance of the detail the two men have in front of them. Notice also the radiant lines are from an indentation above Sol 1 Primary 'x' that marks the spot and this is what is being looked at by the two men. Lastly The position of Orion in the west side of the stone platform correlates back with the early epoch of Scotland where the other stones show it was celebrated above Western horizon. If these new interpretations are true for Scotland, then what about the other northern European carved inscription standing stones? The Norse mythology ref of Scandanavia, or the the famous rune stones of Sweden as seen earlier that has the Grail and more. That answer is yes... here is just a sample of one of literally thousands in Sweden. Since it is so old it celebrates the view of star orientation above western horizon like in ancient Scotland. The Chi-Rho legend of Constantine seen in same orientation ref	. What if the legend is all fact? There are three solar systems detailed in these global star maps and one can reason as follows: If our solar system once had three Earth like planets before two were lost, (Mars and Venus), it seems natural formation of a 'G' class size Sun-like star solar system evolves with three worlds that could have life as we know it. ... Each Sol star has three worlds!